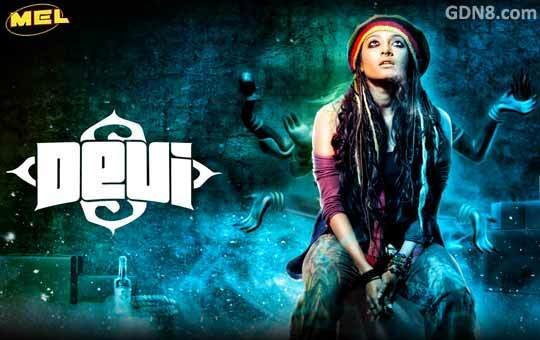 Devi Bengali Movie All Song Lyrics With HD Videos. Starring Paoli Dam Is main lead role in this movie. Directed by Rick Basu, Presented by Pradip Churiwal and Produced by Macneill Engineering Ltd.
Rachel White, Elena Kazan and others.